The holiday season can be a stressful time, and we can all use a little extra help finding our zen. 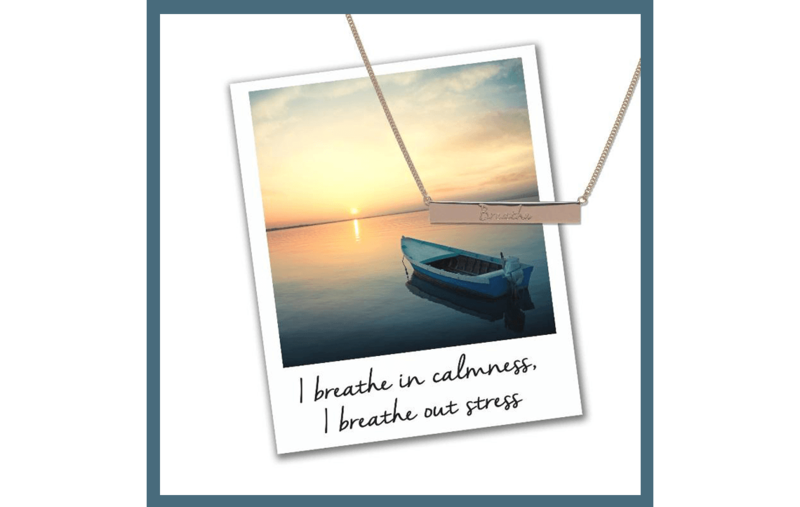 Mantras are a great way to help still a frantic mind, so what better than a new mantra and a piece of mantra jewellery to help us sail through the festive period, and beyond? 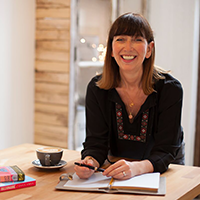 That’s why I asked the lovely Jo Stroud, Founder of Mantra Jewellery, to share her favourite mantras and mantra jewellery with us, and to tell us a bit more about the meaning behind them. How does mantra jewellery work? 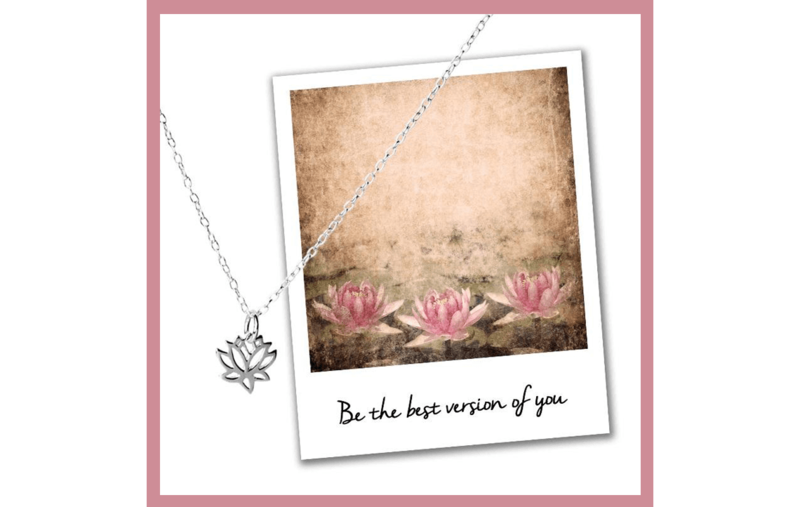 Jo combines the power of mantra with the power of beautiful jewellery to create her beautiful collection. Each piece of mantra jewellery represents a mantra, or positive phrase, to say to yourself throughout the day, as you hold onto your jewellery. Use it to focus your thoughts, slow you down, and bring you back to the mood you were in on your yoga mat. 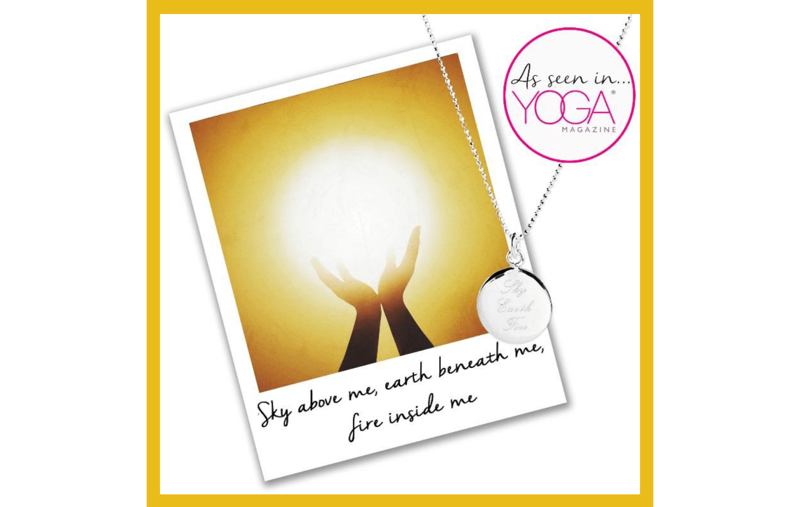 For a yoga practitioner, mindful jewellery makes a perfect present at Christmas, as it enables the wearer to bring to mind their intentions through the day, outside of their yoga practice.